Bridgett M. Davis was born and raised in Detroit, Michigan. She is a graduate of Spelman College in Atlanta, and Columbia University, where she received a MS in Journalism. As a Professor of English at Baruch College in New York, she teaches Creative Writing and Journalism. She is also an independent filmmaker. Her award-winning feature film, Naked Acts, was theatrically released in 1998 and is now available on DVD and video nationwide. 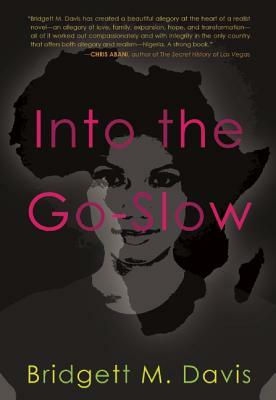 Touted by Variety as "fresh, funny and original," the drama about a young black actress' refusal to disrobe for the camera has screened in international festivals throughout the US, Europe, Brazil and Africa. Naked Acts has also aired on the premium cable Sundance Channel. 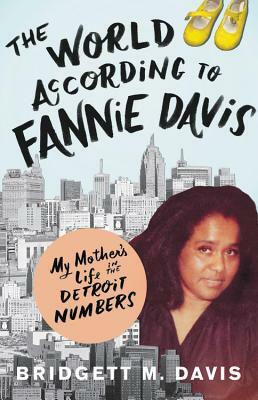 As an essayist, Davis' work has appeared in The Black Women's Health Book: Speaking For Ourselves, The Detroit Free Press, Venue Literary Magazine, and The Black Female Body in American Culture: Critical Essays. She has also written reviews, articles and profiles for a host of newspapers and journals, including The Philadelphia Inquirer, New York Newsday, The Chicago Tribune, The Independent, Columbia Journalism Review, Black Film Review, The Wall Street Journal and The Atlanta Journal & Constitution. 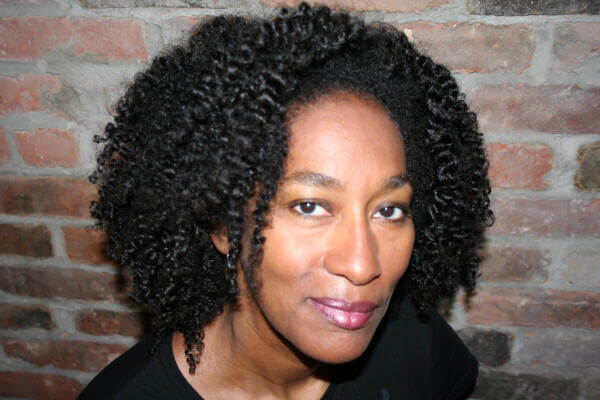 Davis has been on the selection committee of film and screenplay competitions for New York Council of the Arts, New York Foundation for the Arts and the Independent Feature Project; she is the recipient of a Brooklyn Arts Council award and a Thomas J. Watson Fellowship. 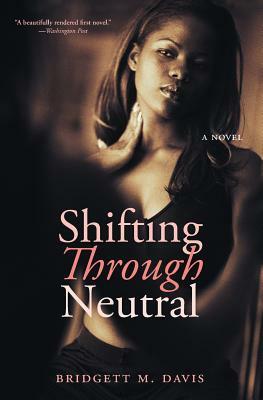 Her short fiction is included in In The Tradition, an Anthology of Young Black Writers. She lives in Brooklyn, New York with her husband and son. Tell us how much you like Bridgett M. Davis.